The PDF format is quite versatile, but sometimes you only need a portion of a larger file, or you would like to split a large file into smaller chunks for easier readability. Short of printing out the whole file and doing it manually, is there any way to do it digitally? The answer is a resounding YES, if you have a copy of today's discount software promotion, Aiseesoft PDF Splitter. 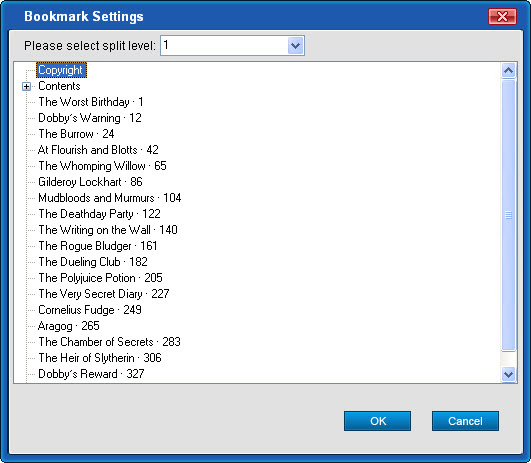 Aiseesoft PDF Splitter lets you split any multi-page PDF files into smaller PDF files, either by page ranges, bookmarks, or by pages per segment. With Aiseesoft PDF Splitter, you will experience the ultimate in power and flexibility, enjoying a wide variety of options designed to suit every workflow. Need multiple smaller PDF segments of exactly 20 pages each? 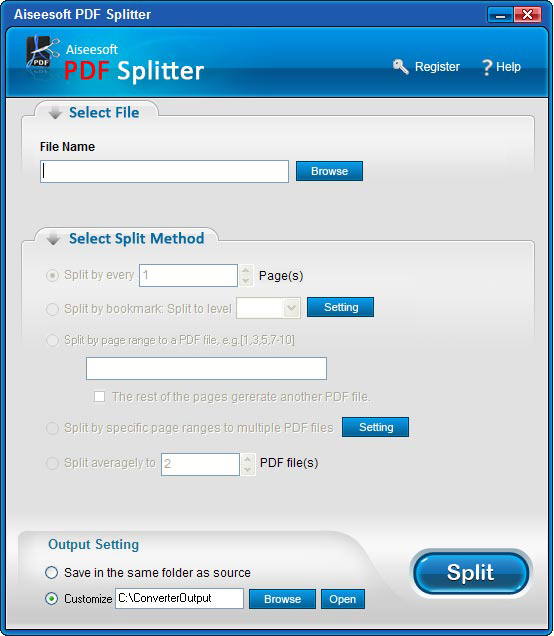 Aiseesoft PDF Splitter can do that! Need to extract a specific chapter? Aiseesoft PDF Splitter can do that, too! If you work in the international markets, you'll love Aiseesoft PDF Splitter for its ability to support multi-language PDFs. With full support for English, Turkish, Thai, Latin, Korean, Greek, Cyrillic, Arabic, Japanese, and Chinese, it's a sure bet that you'll find a good spot in your arsenal of useful applications for Aiseesoft PDF Splitter! After you purchase Aiseesoft PDF Splitter it may be used indefinitely. Aiseesoft PDF Splitter is licensed per user, so if more people are going to use Aiseesoft PDF Splitter you will need to purchase additional copies.